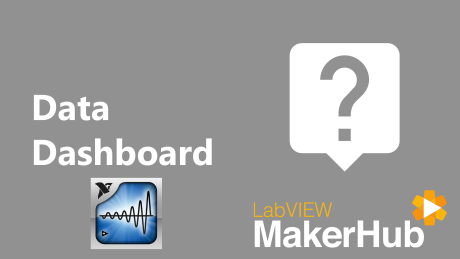 This page contains frequently asked questions about Data Dashboard for LabVIEW. What devices does Data Dashboard support? 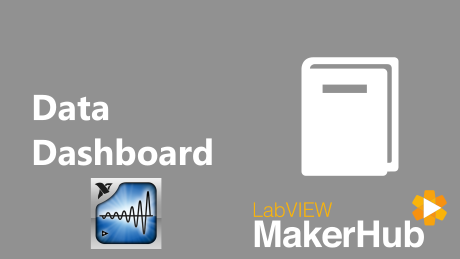 Data Dashboard makes it easy to create custom dashboards for iPad, Android and Windows 8 Devices that can monitor and control LabVIEW Applications using shared variables. The latest version of Data Dashboard supports the Apple iPAD, Android devices, and Windows 8 devices. 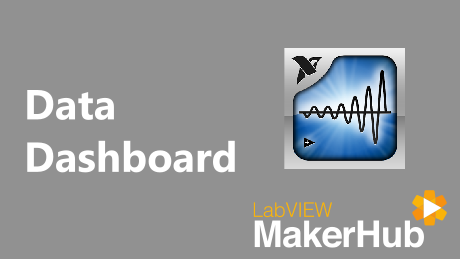 Monitor and control your LabVIEW applications using Android devices or iPad. Learn how to use Data Dashboard with your iPad, Android or Windows 8 devices. Find the answers to commonly asked questions about Data Dashboard.